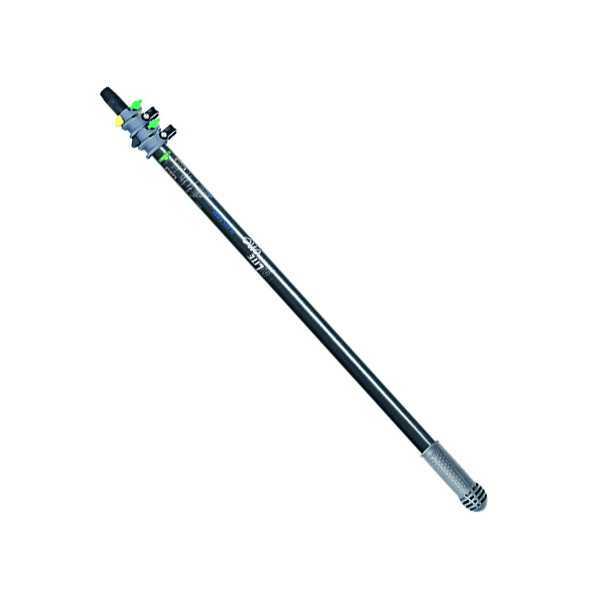 Complete range of Unger telescopic poles. 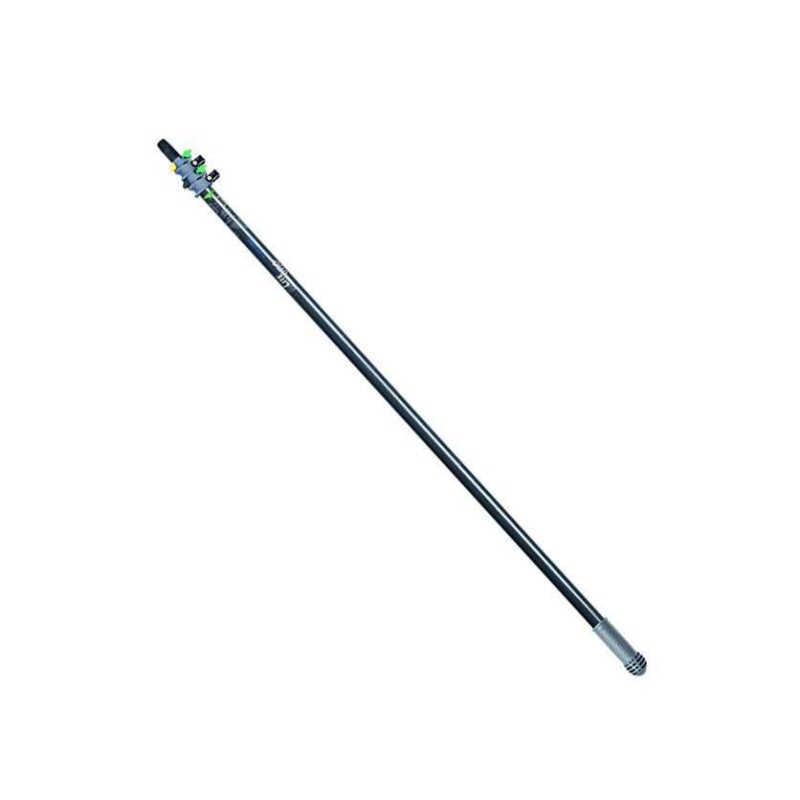 OptiLoc Extension Poles, the standard in the industry. 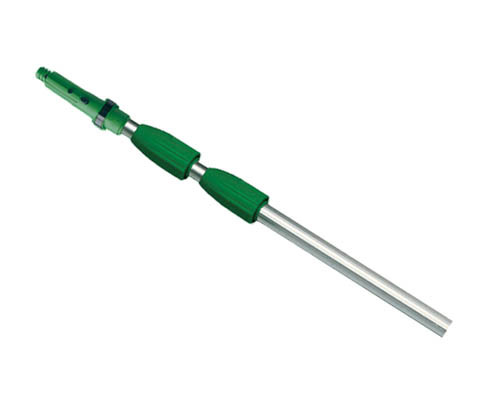 Constructed of anodised extruded aluminium, these poles are strong yet lightweight. The ergonomic OptiLoc System locks and loosens in a half turn. 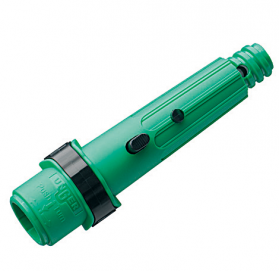 Snap-in threaded locking cone adaptor is included. Available in 2 section: 1.2m, 2.5m, 4.0m. 3 Section: 4.5m, 5.5m, 9.0m. Supplied with Ergotec locking cone to secure selected Unger tools in use. Unger Ergo Handle Extension is a single extension pole used for those windows just out of reach. 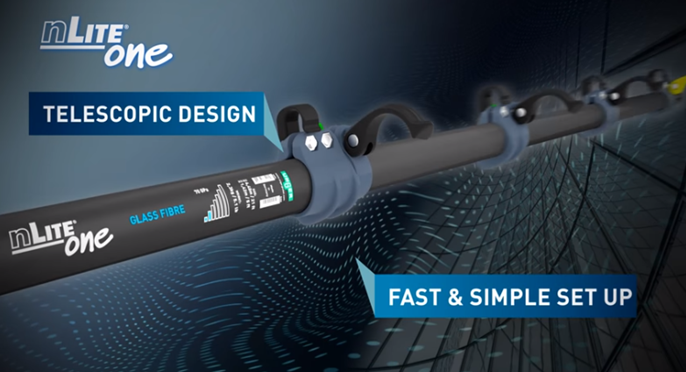 Light and easy to use. 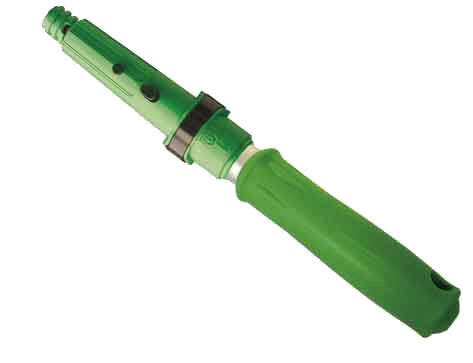 This extension handle is available in 2 sizes 24” or hand held size as pictured. Compatible: Fits to all cone tools. Safe: With ErgoTec safety cone. 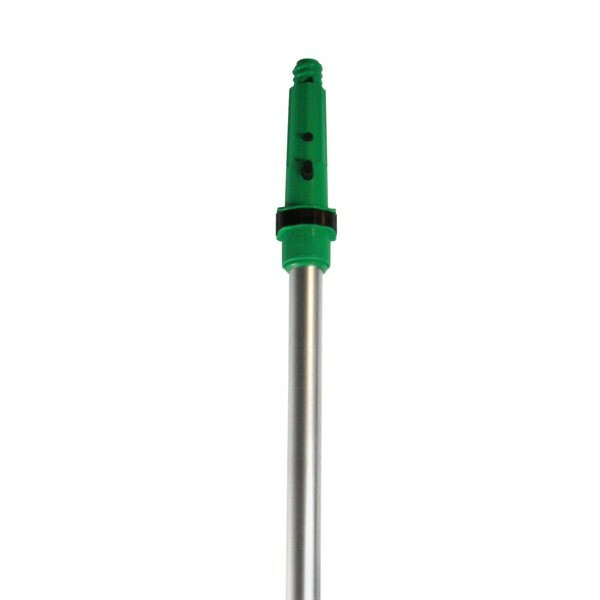 This locking cone has a new locking mechanism for securing selected Unger cleaning tools onto poles for safety. Slide the handle on and the lock pops up through the hole in the handle. Press the release to remove. Standard on all Unger Opti-Loc and Tele-Plus poles. Unger Teleplus PoleMade of anodised extruded aluminium, our unique modular system allows you to build the length you want up to 9.0 metres! Snap-in threaded cone included. 4m two section starter pole. Add extra 1.8m sections to make 5.8m or 7.2m or 9m pole if and when required. 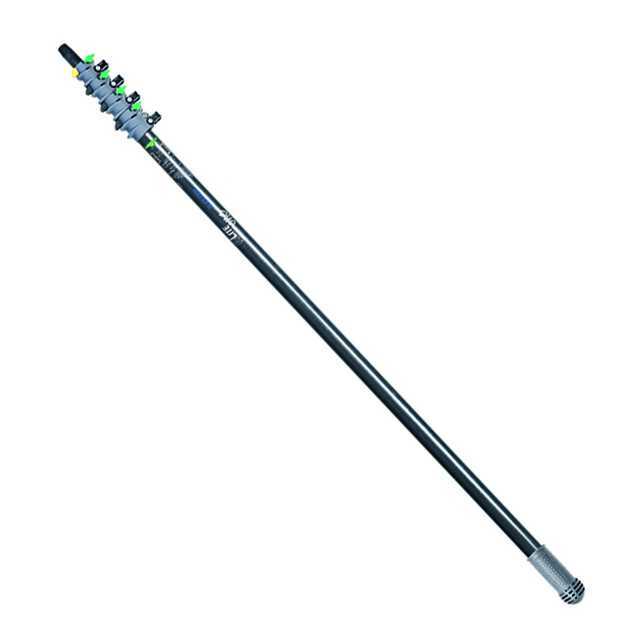 Unger nLite One Telescopic Fibreglass Poles has a compact collapsed size which makes this ideal for ground level work and transportation in smaller vehicles. 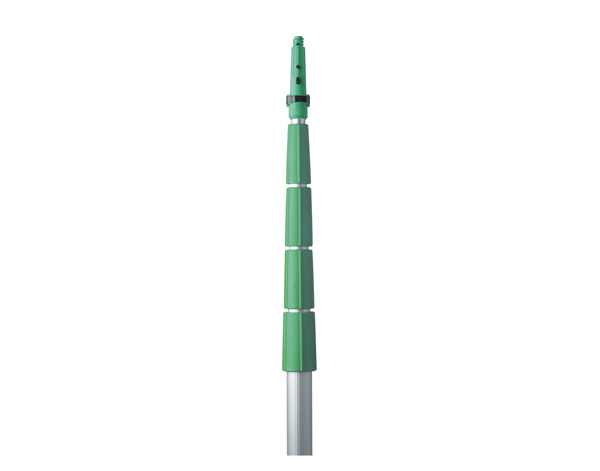 Comprising four sections, the pole extends to 4.5 metres and is recommended for working at heights of up to 9m.